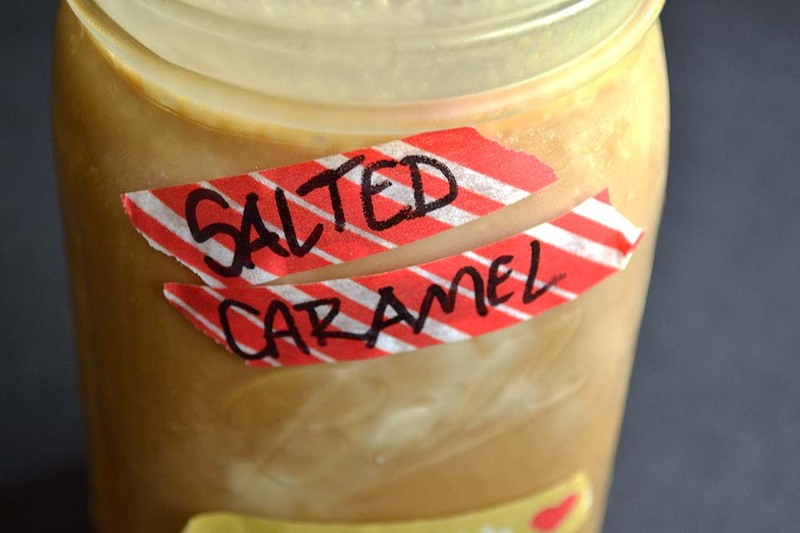 A few weeks ago at work the cafeteria was serving Salted Caramel Ice Cream. My (very sweet) work friends assured me that it tasted “horrible” as they scraped every last drop out of their bowls. 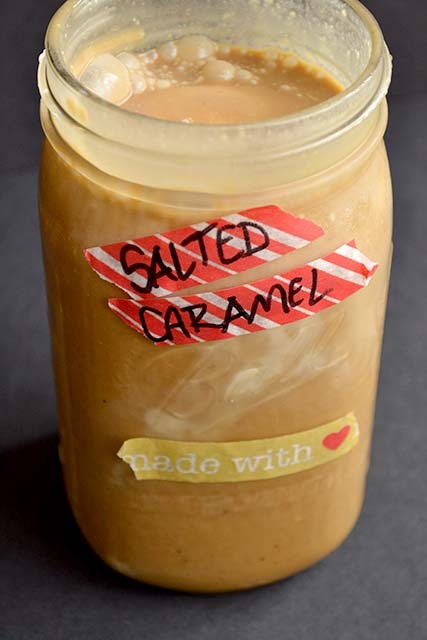 Sweet and Salty has been a favorite combination of mine recently, so I figured recreating the Salted Caramel Ice Cream would be coming in my future very soon. 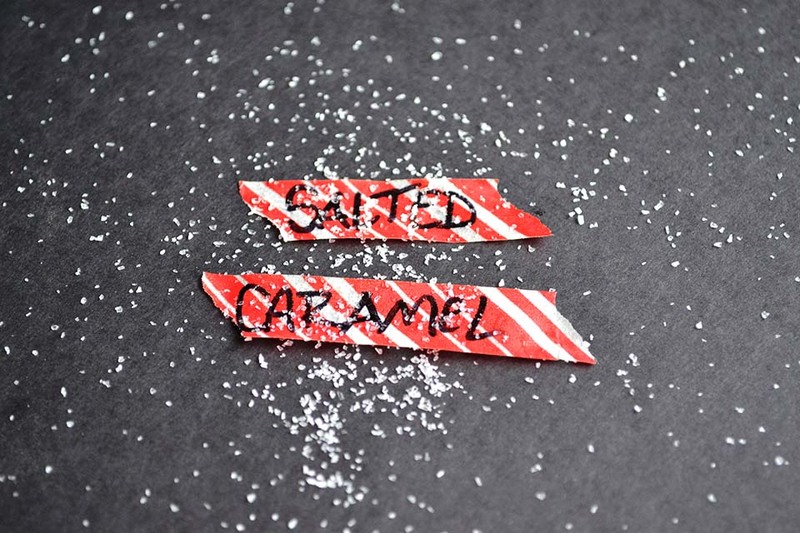 I figured out a solid vegan ice cream base last summer, but for this recipe I knew I needed some creamy caramel with just a bite of salt. So, I set off to create some. 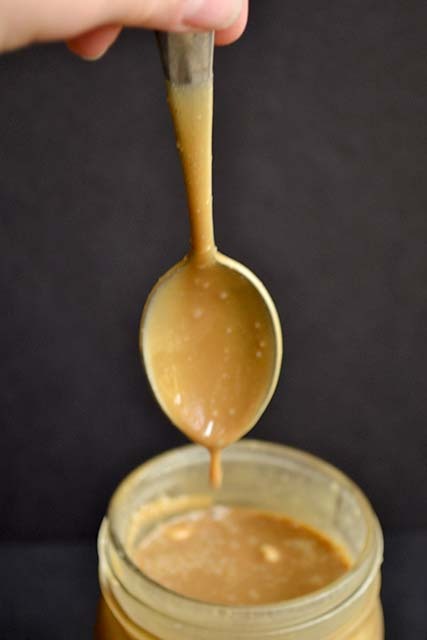 The beauty of this caramel sauce is that it is 1 – simple and 2 – versatile. 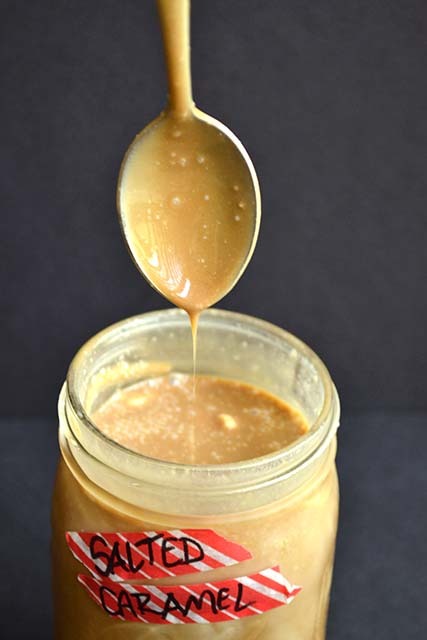 If salty-goodness in your caramel isn’t your thing, you can just leave the salt out and still have amazingly rich and creamy caramel sauce. 1 – Eating. With a spoon. 4 – Heated and poured over ice cream < uh. dreamy. 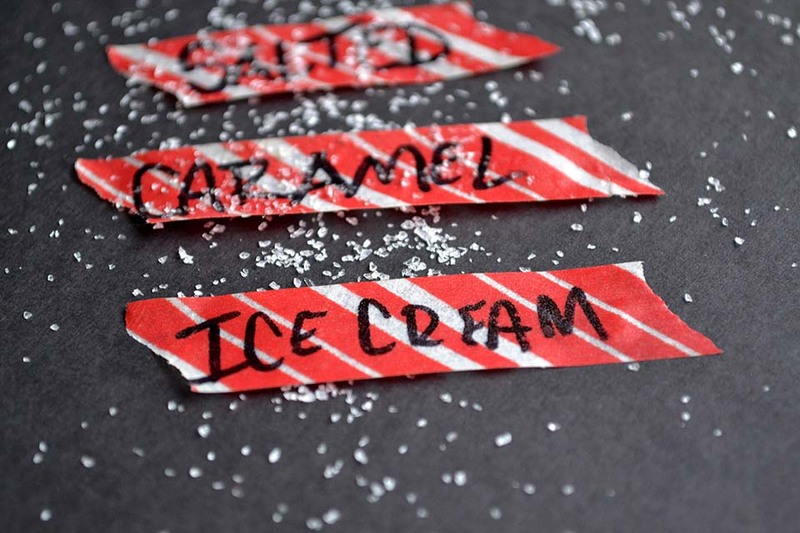 5 – IN ice cream < yeah – that’s coming next week 🙂 So, what are we waiting for? 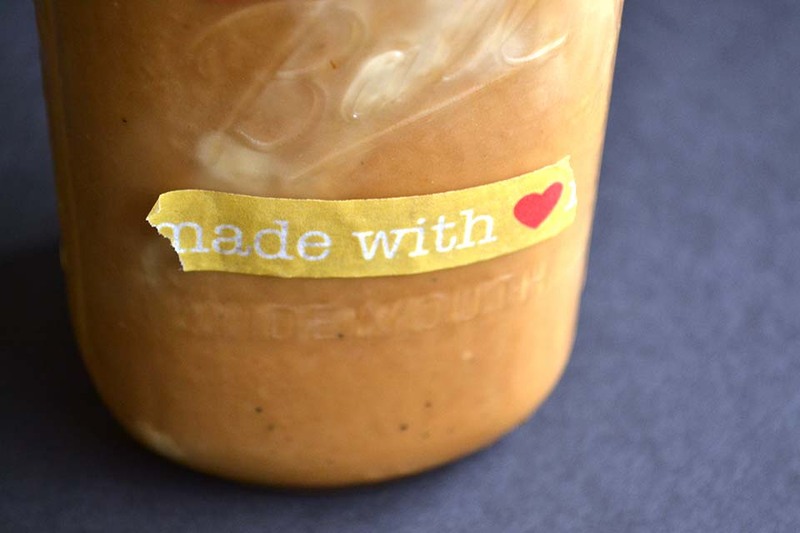 Get to making caramel this week, so it will be ready for Salted Caramel Ice Cream next week 🙂 … But don’t blame me if you eat the whole batch before then. 🙂 🙂 it is delicious! I’ve been eating tons of it this week! Amanda @ .running with spoons. recently posted…. vanilla cake batter smoothie . 🙂 I don’t know how I would stay sane if I couldn’t make it all myself! Plus, I love the challenge!! Holy crap, thank you so much for posting this! It is going to aid me when I order Coconut Milk online! Great! So glad to help! Thanks for stopping by!